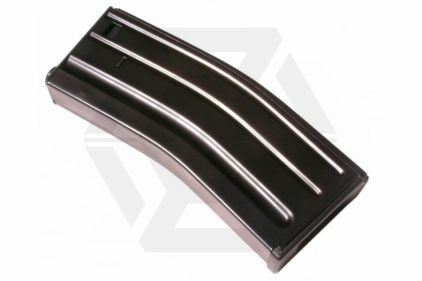 Very good mag to use on any weapon that will take M16 mags. 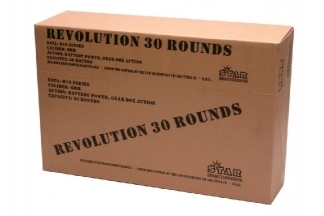 I have used the RG mags in my L85 and SR416 and they feed very well. 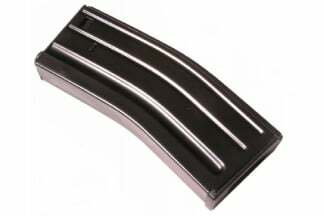 In an airsoft match someone borrowed a mag and they where very impressed with the feed, the gun he used was an M4A1. 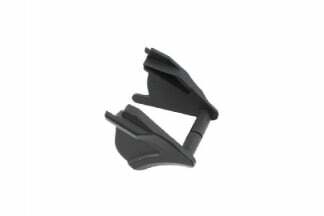 The mags feel very realistic and very difficult to break as they are made from brush steel like the rifle its designed for. The system time now is 9:20:09.